The Berwickshire coast offers some good walking opportunities along high cliffs with lots of birdlife to see. 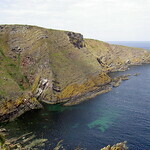 This walk starts at Burnmouth, a few miles south of Eyemouth. 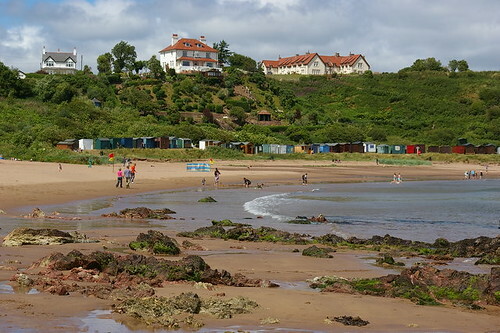 To get there, take the hourly bus service from Coldingham, which connects in Berwick with services to other Border towns. The seven-mile route is waymarked and is mostly on good paths, though there is some rough ground. 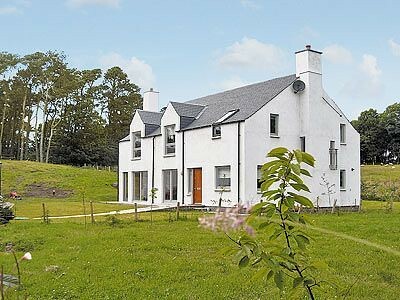 Allow about four hours and take care at some points along the clifftop. To get to the cliff path, get off the bus at Burnmouth primary school, go through the gate by the houses and walk up the side of the field. 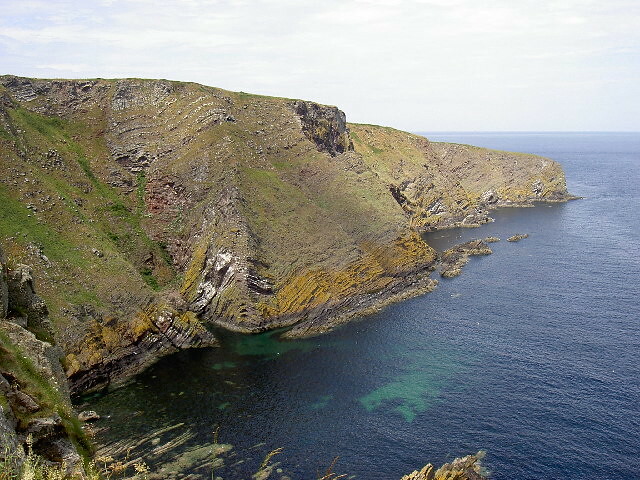 Continue along the path towards Eyemouth, past some dramatic scenery at Fancove Head, the highest point of the cliffs, at 338 ft. When you reach the golf course, follow the signs around the seaward edge and then left across the golf course, then right towards Eyemouth harbour. Cross the bridge near the lifeboat mooring and walk along the quayside to the end of the promenade, where you cross a short section of beach and then climb the steps to the headland and the remains of Eyemouth Fort. 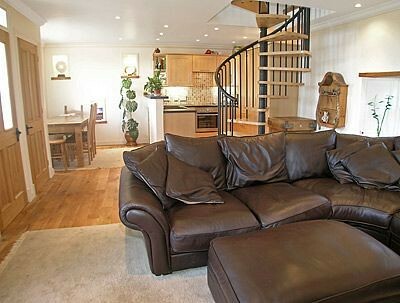 Walk around the seaward side of the Caravan Park and turn right to cross the fields and then return to the cliff path. The path descends to Linkum Shore and crosses the beach. Follow it around Yellow Craig to reach Coldingham Bay. 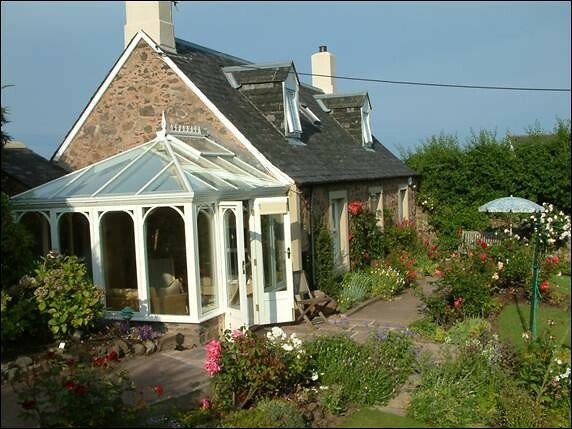 At the far end of the bay, climb the steps and then follow the tarmac path which leads to the village of St Abbs. From here you can follow Creel Path to reach the B6438, and from there it's a short walk into Coldingham and Berwick-upon-Tweed.